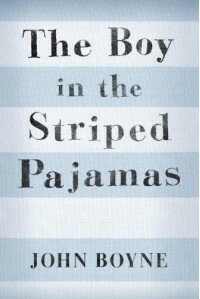 Read with my son as part of our WWII/ holocaust studies - we both loved it! He also watched the movie at school too and enjoyed it. I haven't seen the movie yet so can't offer a comparison but I hope to remedy that soon.